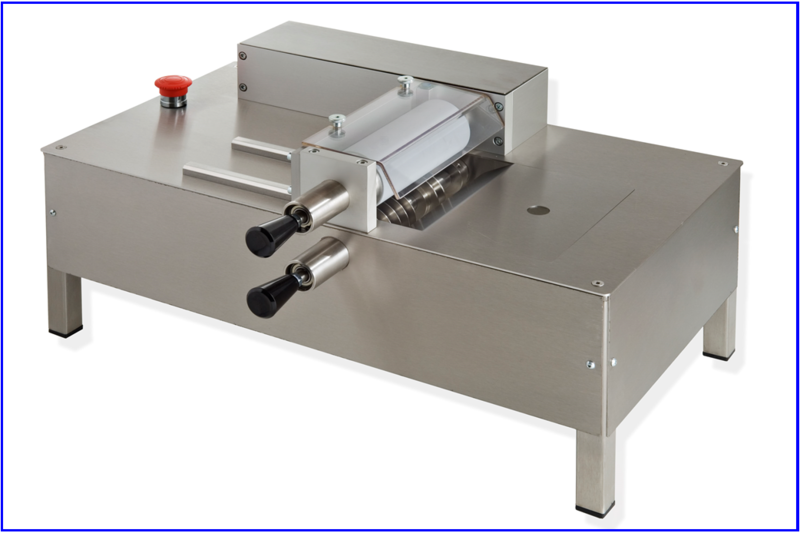 All DB machines are made in stainless steel for the highest standards of quality. The DB machines are also fully comply to CE norms for maximum safety. 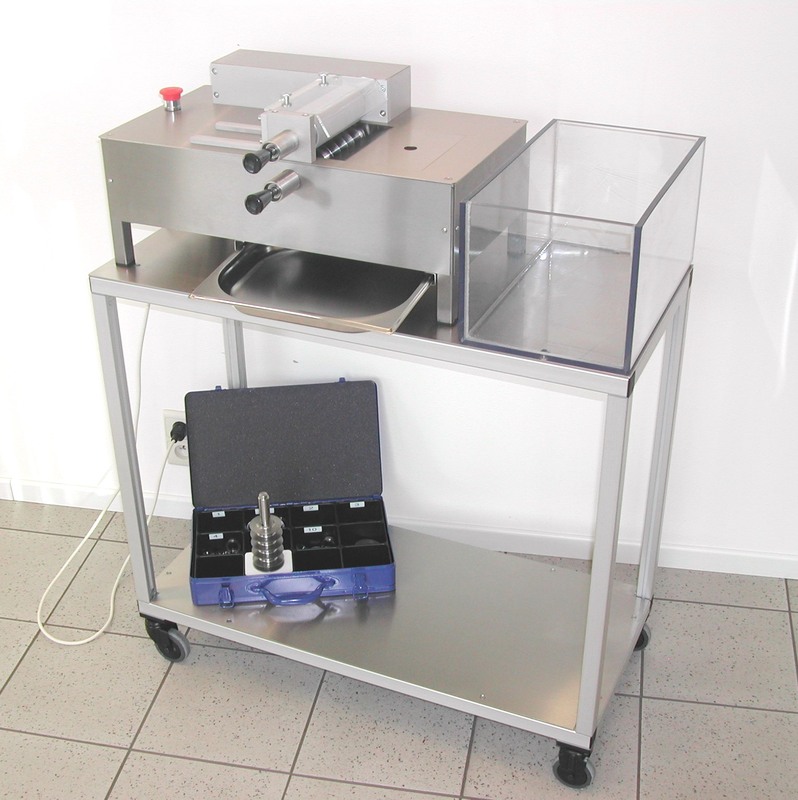 The DB machines offer a freely adjustable format and above all they are the most competitive in price.